Okay enough of the praises, now let's get to the problems. So with these two new Infinix phones, there comes a lil bit of a problem, which i know for sure that a lot of folks out there are not gonna see it as a big one for as long as their phones can do pretty much everything they want it to do, so this one might just sound like a bonus added feature, and they will end up not bothering if it was there or not. Okay enough of the grammars, now what is the problem?.. The problem is Face Unlock or Face ID as a lot of people will like to call it. 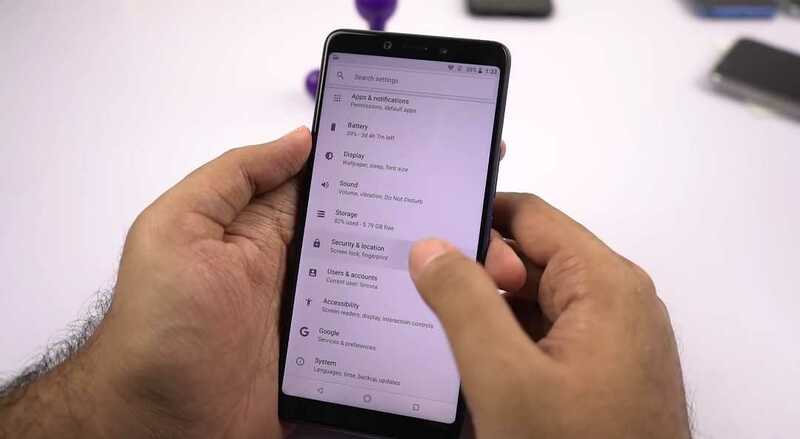 The Infinix Note 5 and its Note 5 Pro Stylus doesn't have the Face Unlocking feature just as Infinix has included it as one of its everyday feature on all other Infinix phones that has been launched and released in this year. Phones like the Infinix Hot S3, the Hot S3X, the Hot 6 and Hot 6 Pro, they all had it, so why not the iconic Note 5 and Note 5 Pro Stylus. Well i can't tell why Infinix decided to ditch the Face Unlocking sh*t on these phones, because i am as confused as you are right now, i don't want to say it was because these phones launched with an androidOne software, no i don't want to say that.. 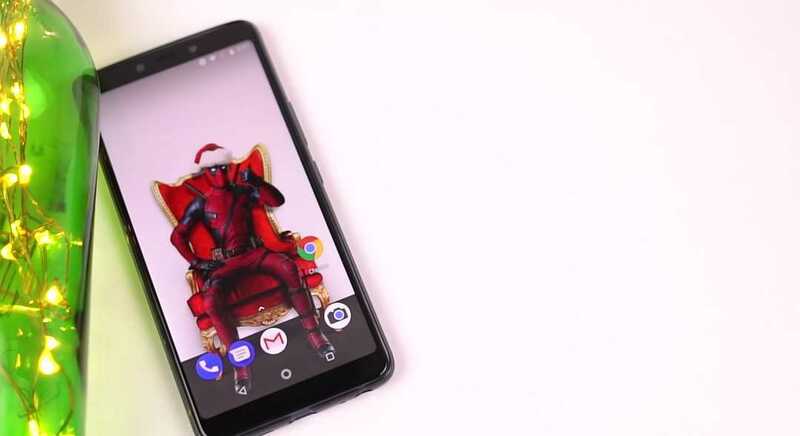 But the only thing i can do for you right now this.. today i will show you something that comes very close to the normal face unlocking feature that is found on every other Infinix phones out there, but not as good as them. enjoy.. 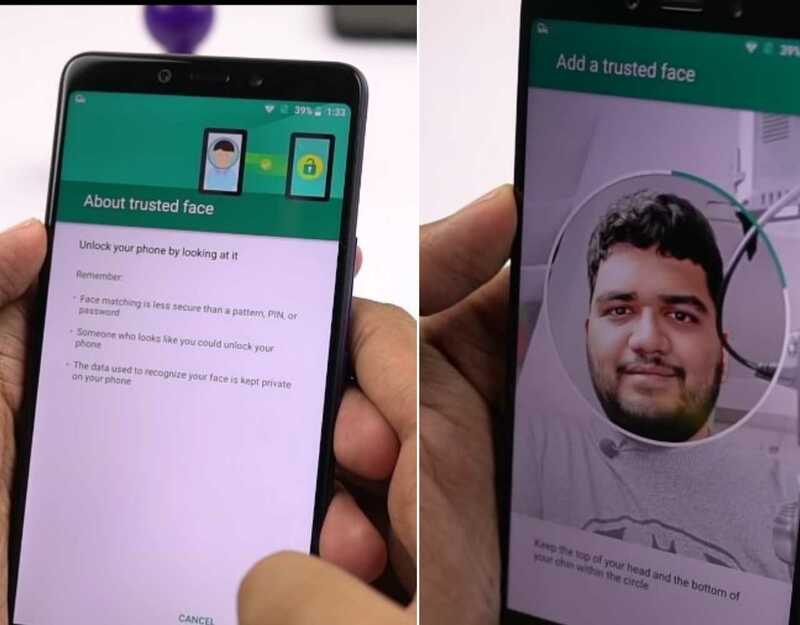 So this feature is called "Trusted Face", and funny enough, it is being provided by Google itself and not Infinix, and what this does is it let's you add your face to the phone, and unlocks your phone when it sees and recognizes it. Now two main disadvantages of this feature and why it doesn't come anywhere near the normal Face Unlock is that; First, it is not as fast as Face Unlock, in fact, it is not even fast at all, and second is that, it can be easily, listen, when i say easily, i mean very easily.. it can be easily fooled with a photo of you.. 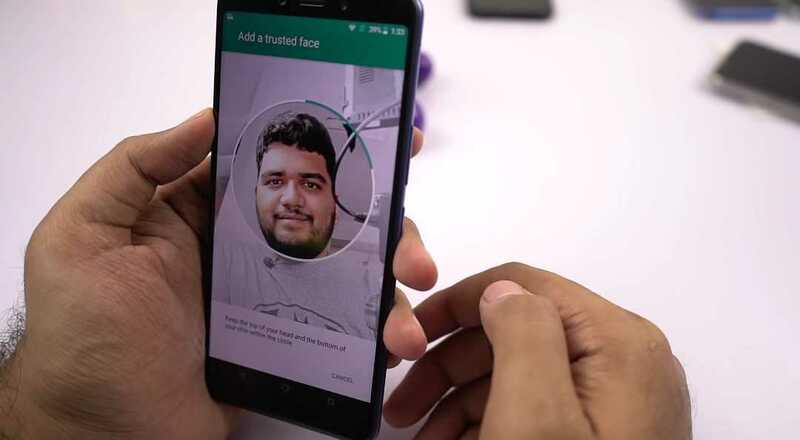 But if speed and security isn't one of the many things that bothers you today on a smartphone, then join me today and let's see how to enable The Google's Trusted Face Feature on our Infinix Note 5 and Note 5 Pro smart phones. Alright so first things first, Go to your phone's settings menu, and go to "Security & Location" settings. 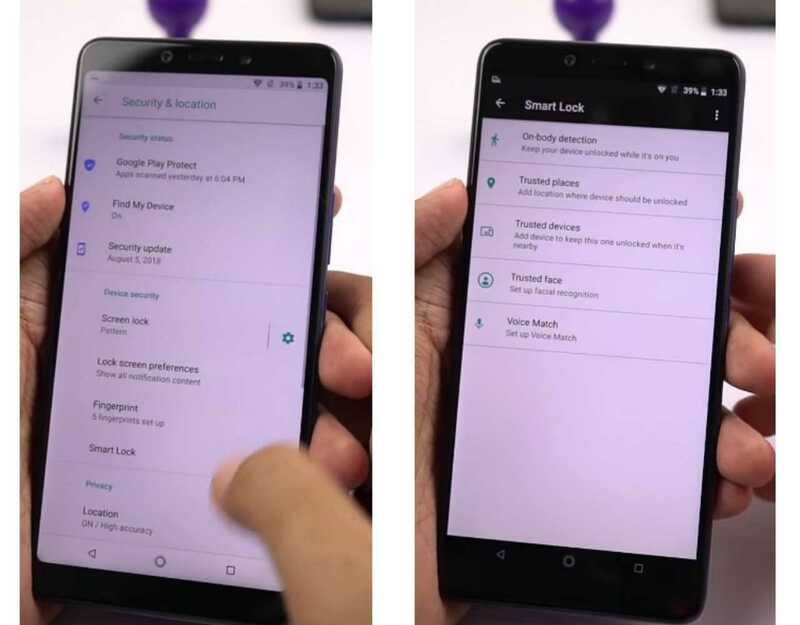 While in there, locate and click on "Smart Lock"
While inside Smart Lock, simply select "Trusted Face" from the list of options shown to you. You will be prompted to register a face which in this case is your face, so just scan and save it quickly via a small circle that will be shown on your phone's screen. And that's all, when next you want to unlock your phone, just draw the phone close to your face, and if it identifies the face, it unlocks it right away, and if it doesn't, you will be automatically redirected to make use of your already setup Pin Code or Password.. and that's it. • How To Setup and Enable Face ID On The Infinix Hot S3 and vs The Apple iPhone X. 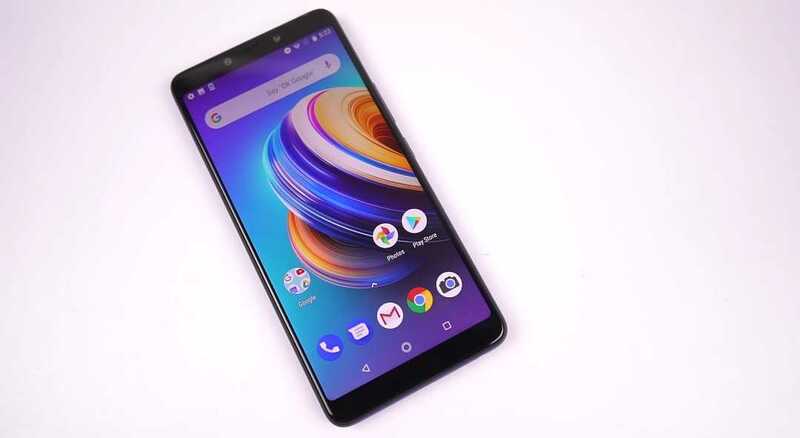 • The Infinix Note 5 One Time Review..
• Everything You Never Knew About The New Infinix Note 5 Pro Stylus - Review..
Yea you're welcome.. and please make sure you subscribe to our newsletter for free.